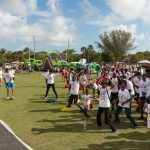 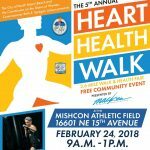 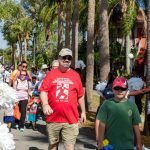 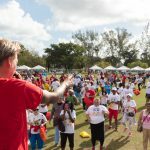 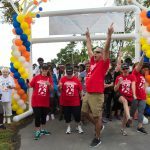 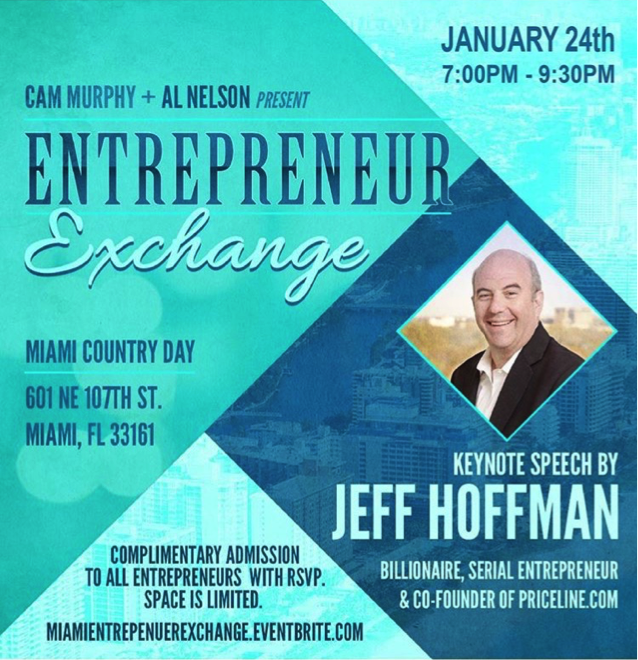 Lex Promotions & Marketing Group was a Gold Media Sponsor for The City of North Miami Beach and the Commission on the Status of Women’s (COSW) 5th Annual Heart Health Walk which took place Saturday, February 24th at Patricia A. Mishcon Athletic Field. 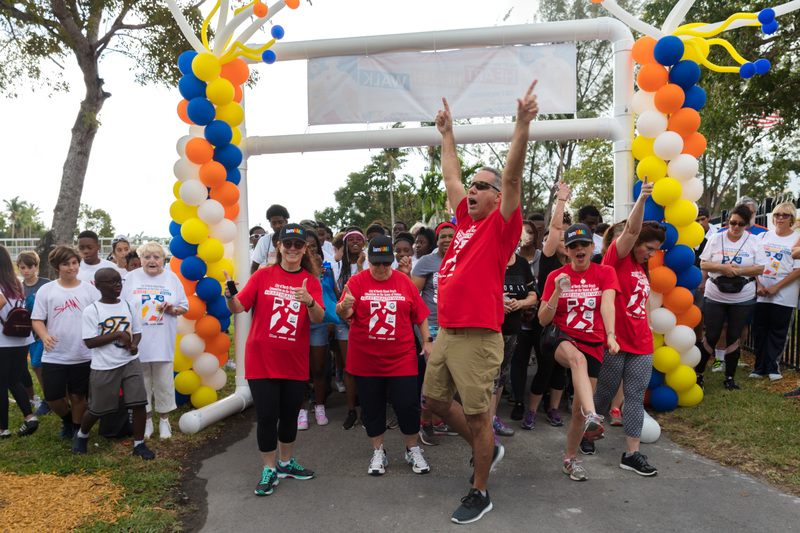 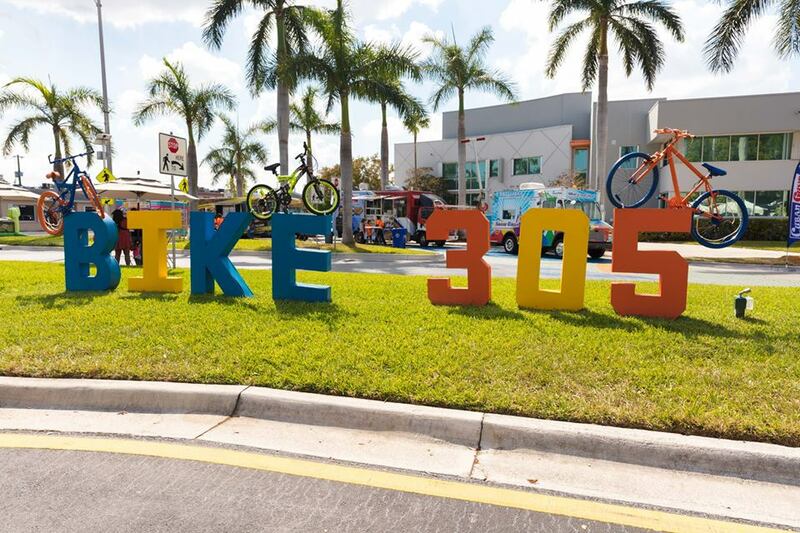 The event featured a 2.6 mile walk around beautiful Snake Creek Canal, food vendors, health & information booths, raffles, prizes, entertainment, and more. 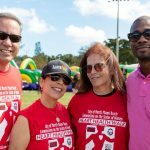 LPMG provided their digital mobile billboard trucks to help promote the Heart Walk in an effort to help raise awareness about heart disease in women.